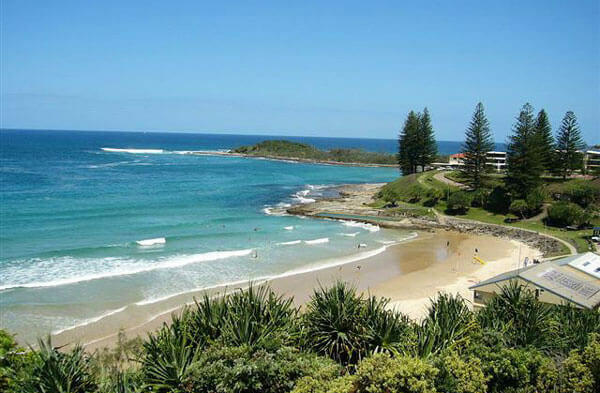 We are excited to be sponsoring this year’s annual Yamba Ocean Swim, brought to you by the legends at Yamba SLSC. If you are looking for a way to work off some of that Christmas cheer then this is a great event for the whole family. There is a 2k, 700m and 150m swim so everyone is covered and you can register on the day at the Yamba SLSC clubhouse. It’s always a fantastic event with lots of fun and laughs along the way. For all the info – click here.